Oakland! 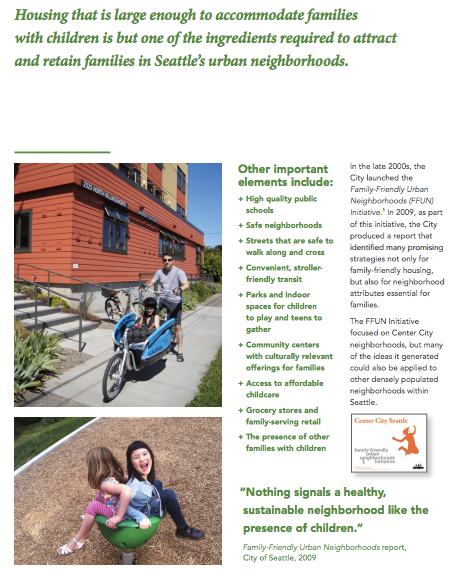 We can make our city more family-friendly by learning from others who have prioritized families in their planning decisions. Here are some resources we've collected to help give us a head start. 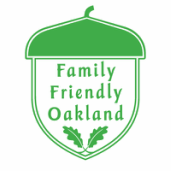 Is Oakland Planning for Families? Cities Alive: Designing for Urban Childhoods - Dec 2017 - By ARUP. Through 40 global case studies, 14 recommended interventions and 15 actions for city leaders, developers and investors and built environment professionals, the report shows how we can create healthier and more inclusive, resilient and competitive cities for us to live, work and grow up in. ​Age Friendly Cities Checklist - This checklist based on the results of the WHO Global Age-Friendly Cities project consultation in 33 cities in 22 countries. 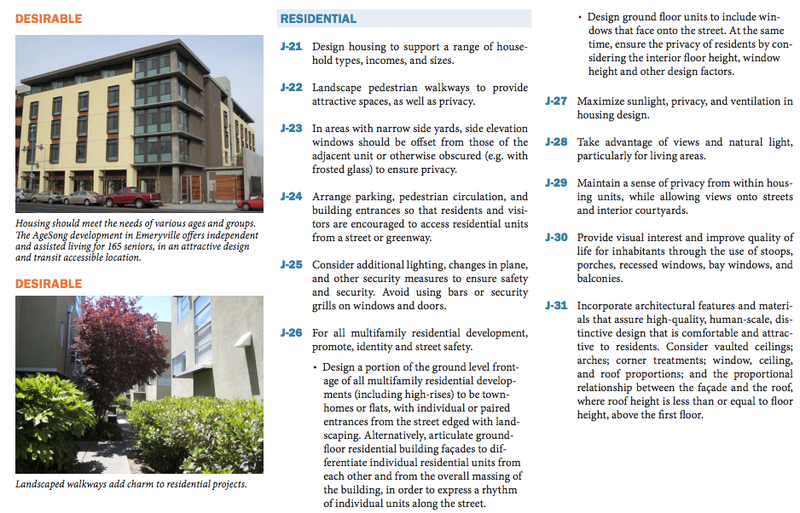 How to Design a Family-Friendly Urban Home - Tips from Vancouver blog, This City Life. This action plan is based on extensive engagement with children across Belfast and aims to begin a process of creating Child Friendly Places in Belfast by responding to the priorities they identified.